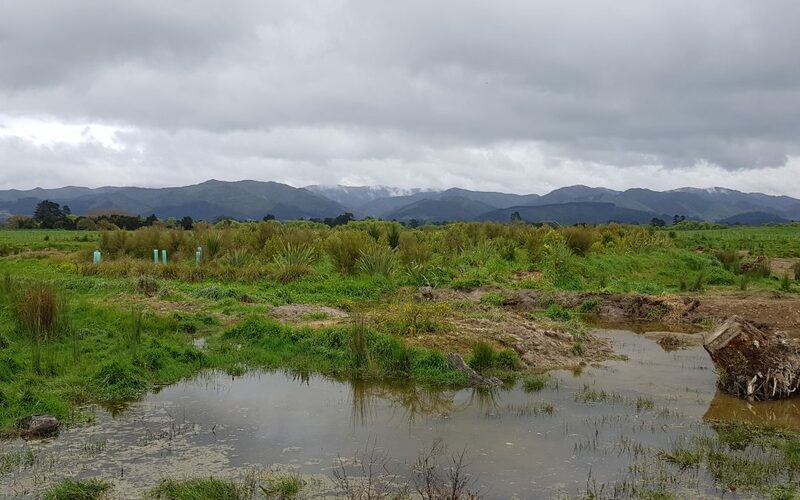 Carterton District Council and Greater Wellington have been working together to ensure both that at risk native mudfish are looked after while infrastructure improvements within the site can go ahead. Our intention remains to work together so that we can begin construction on the wastewater plant early next year. For an update on the project click here. If you need any further information, please email Infrastructure Manager Dave Gittings.